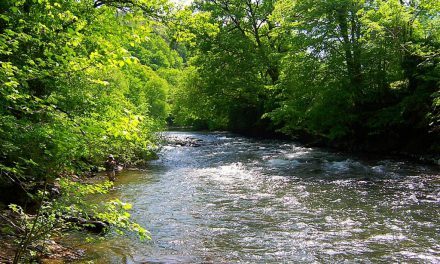 With an average width of a dozen metres, this is the most important tributary of the Nive river. 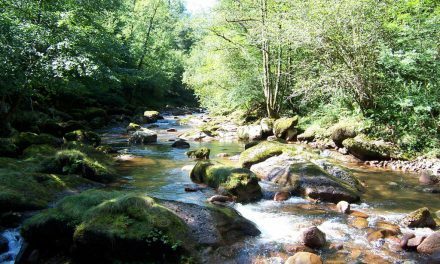 It takes its source from the confines of the Aldudes valley and flows into the main Nive at Saint-Martin-d’Arrossa. 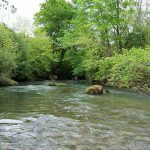 Its course is marked by numerous fish farms and small hydro-electric stations and is certainly the river most affected by man in the entire basin. 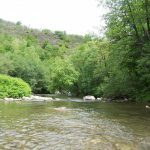 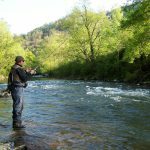 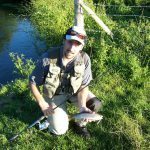 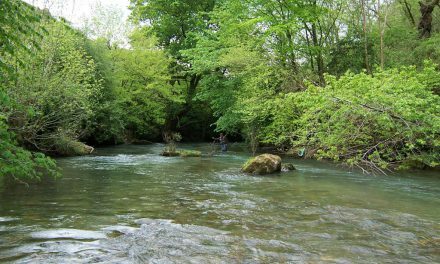 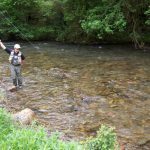 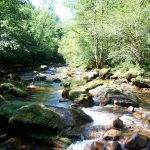 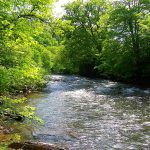 In spite of this, the river is famous and its name strikes a chord in the minds of trout fishermen all over the southwest of France. 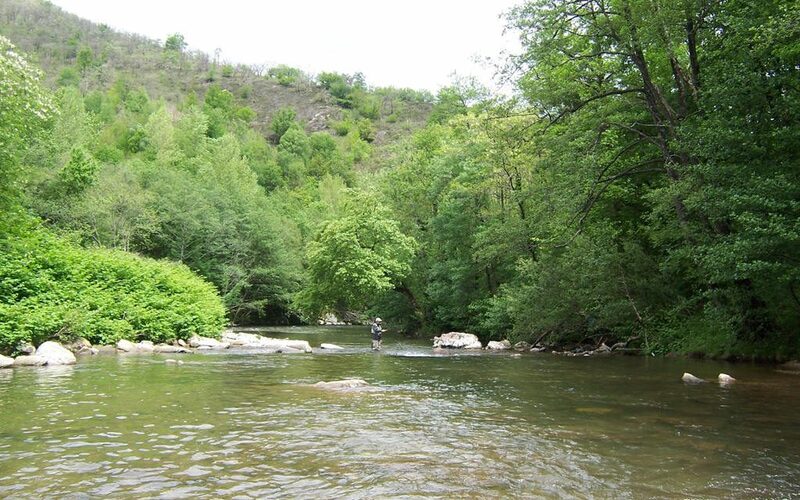 It is reputed for its large numbers of brown trout, often of a very good size. 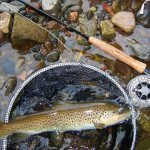 Although its profile suits all fishing techniques, here live bait and the fly dominate.